Born Dumbarton, Scotland. Currently lives in New York. Attended Rhode Island School of Design and Maryland Institute College of Art. 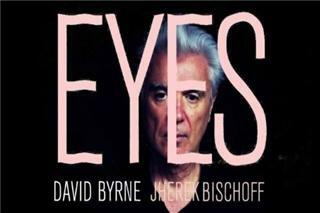 David Byrne is well known as the musician who co-founded the group Talking Heads (197688) in New York. On record and in concert, the band was acclaimed by critics and audiences alike; more importantly, however, they have proven to be extremely influential. 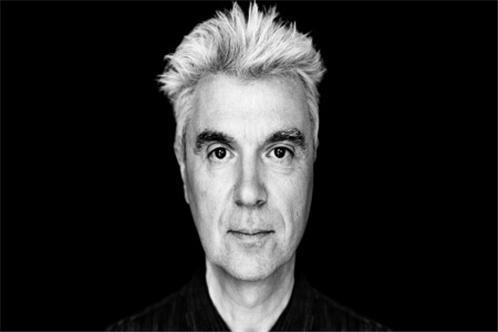 Talking Heads took popular music in new directions, both in terms of sound and lyrics, and also introduced an innovative visual approach to the genre. In 2002 Talking Heads were inducted into the Rock and Roll Hall of Fame. In 2003 a lovely boxed set was released which includes a DVD of all the band's videos, and in 2005 a Brick was released with the complete studio catalog on dualdisc with previously unreleased audio and video material.